newsody.com : Nepal: CK Raut joins mainstream politics averting conflict? Nepal: CK Raut joins mainstream politics averting conflict? Read more from Aljazeera : Nepal: CK Raut joins mainstream politics averting conflict? Aljazeera : Nepal: CK Raut joins mainstream politics averting conflict? 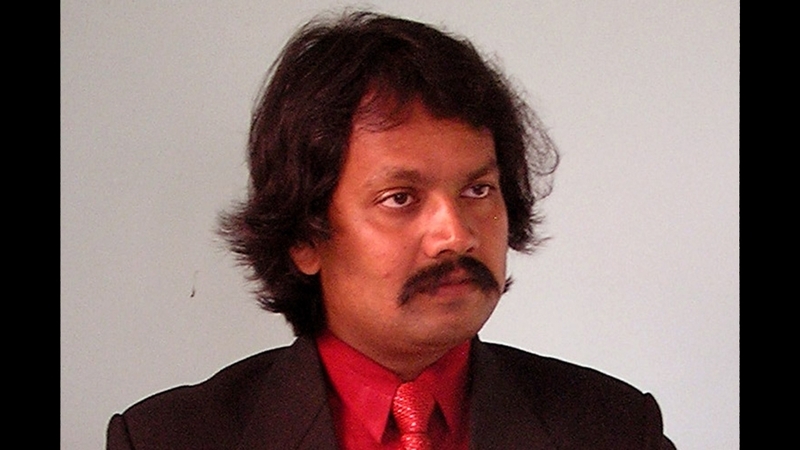 Summary: Raut, who had been campaigning for the secession of Madhes region, has signed a deal with the government.